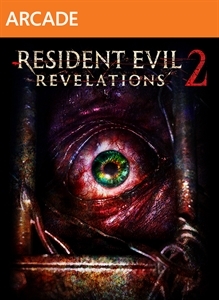 Resident Evil Revelations 2: Second Trailer Resident Evil Revelations 2's second lead character, Barry Burton. Following a lead in the search for his missing daughter Moira, he arrives on ominous shores. Her fate uncertain, either hope or despair await him on the path ahead. RER2 heralds the long awaited return of the legendary Barry Burton. Having survived the Raccoon City incident, he's back in the field as a BSAA advisor on a mission to rescue his missing daughter. He is her only hope.